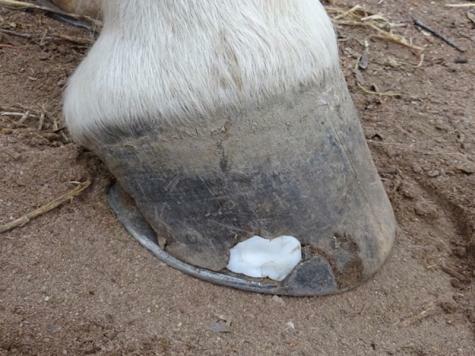 I used Plastimake to form a support for the outside edge of the hoof when a piece broke away. 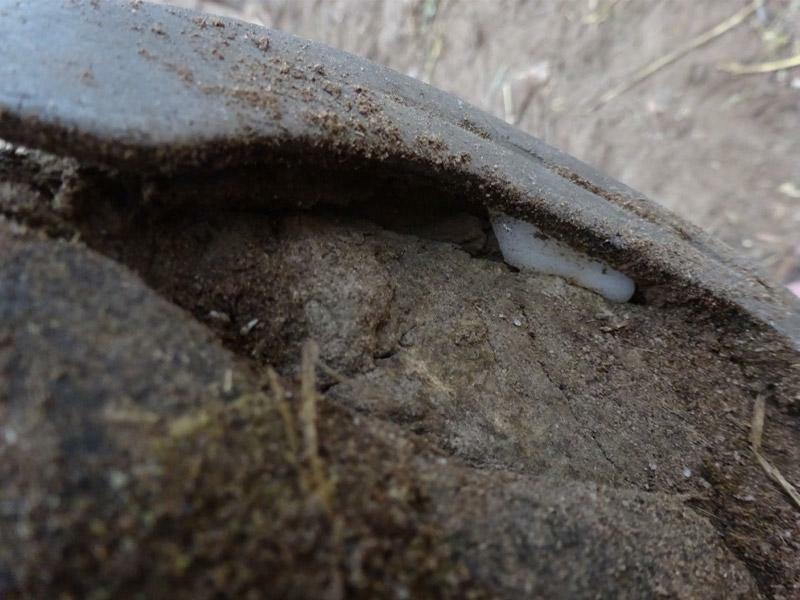 I took boiling water to the paddock in a thermos, put the water into a mug with a small amount of Plastimake. 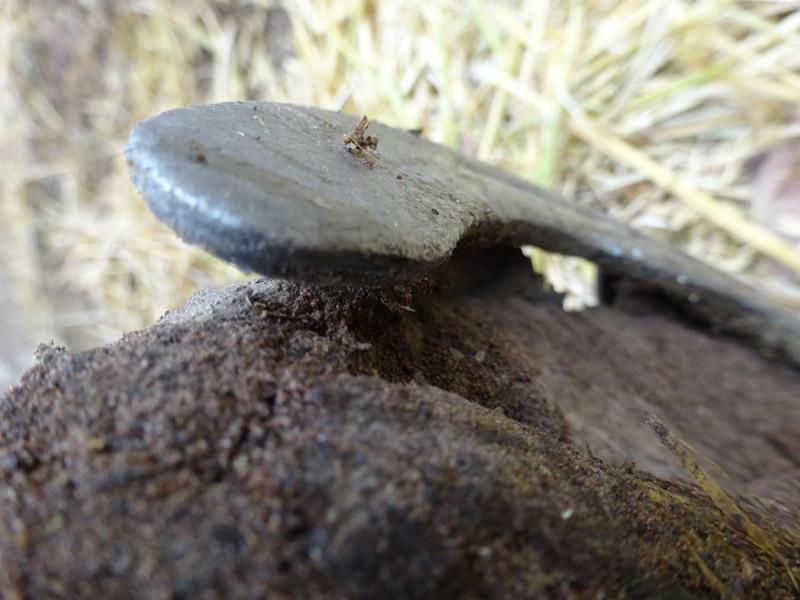 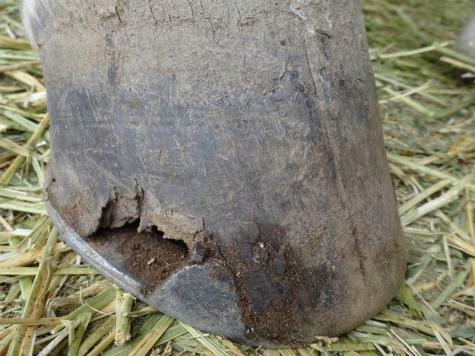 When it was soft I quickly fitted it between the hoof wall and the shoe, ensuring none went as far as the sole as that would have caused a 'stone bruise'. This was a temporary quick fix until the farrier could get there. As you can see he was due for new shoes.